Want to see Composer Tools in action? Check out this live demo of preset creation. Tons of controllers. Deep options. Composer Tools Pro can handle any modern sample library. Choose between split-keyboard view or pads view. Keyswitches will scroll into the correct range when a preset is loaded. Use the default piano note output, or send up to 3 custom MIDI messages per keyswitch in any combination of note, CC, or program change message! Composer Tools Pro can handle any keyswitching method used by modern sample libraries. Tap higher or lower on a key. Move the velocity slider as you hit a key. Double-tap the velocity slider to set fixed velocities for all keys. Adjust the fader sensitivity with linear, exponential, or logarithmic output scales. Faders can go full screen when touched. Single-tap a fader’s label to send a “one-shot” of the current value, or double-tap the label to reset its position. Any fader can become a pitch-bend wheel with a single button. Set an RTZ value (Return on Z) and the fader will reset automatically when you release your finger. Snap the fader to a grid (2-32 steps). 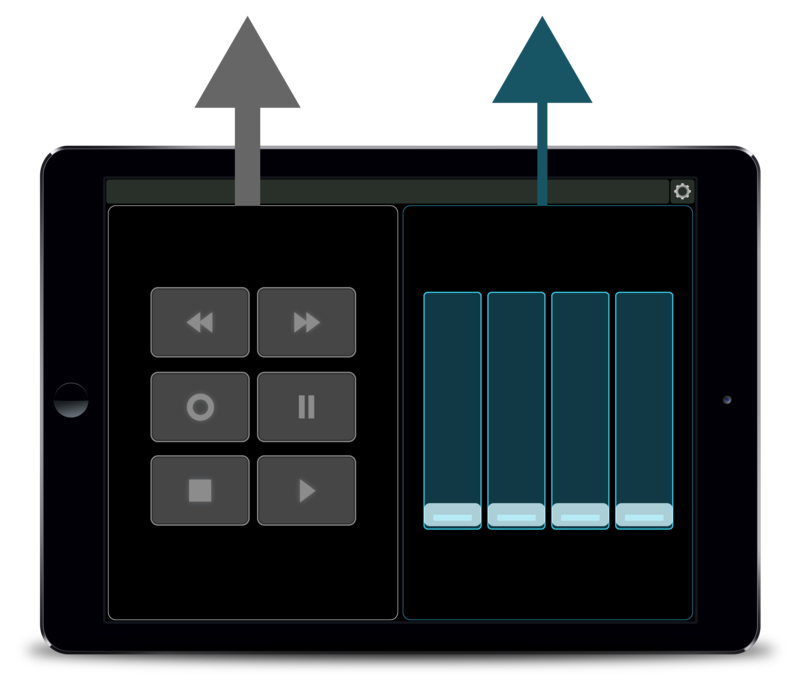 Control two CCs at once– it’s the best thing about using a touchscreen as a MIDI controller. It’s great for controlling dynamics and vibrato at the same time for truly expressive performances. Multiballs and XY-Pads can now go full screen when touched. Apply physics for interesting effects or natural decays. Use switches for simple on/off controls, or send up to 3 simultaneous MIDI messages per button in any combination of note, CC, or program change message. It’s great for enabling sets of commands. Switches can now have custom labels on each button. Define default values for all controllers, and send them all at once with a single button, ready to start fresh on the next passage of music. Ensure that your music always plays back the same way! 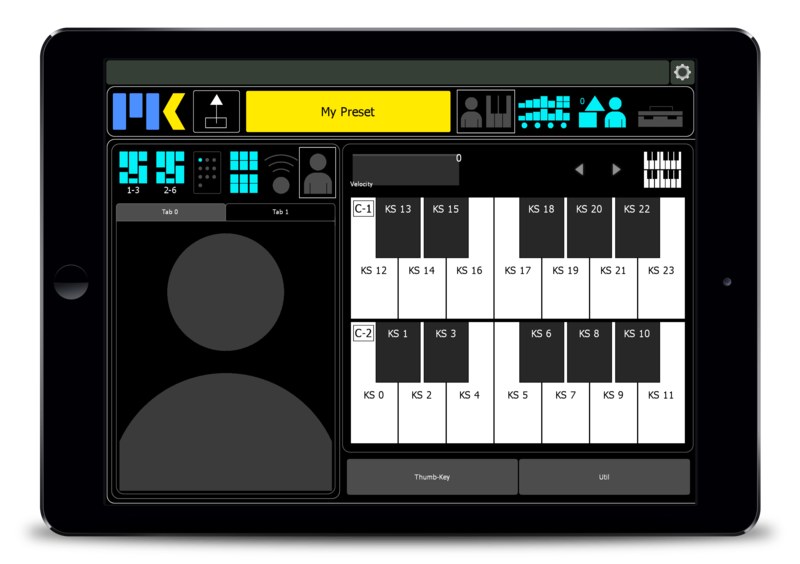 Composer Tools Pro isn’t just about controllers, it’s also about making composers’ lives easier. The all new directory has advanced content management features never before seen in a Lemur controller. Easily add memory banks as your sample library collection grows. Search by instrument and developer. Manage recall addresses. Search for conflicts and edit addresses directly from the directory. 1 Depending on hardware and available Lemur memory. Stay in the flow with Composer Tools Pro’s new Edit mode. Edit directly on the main page and get instant feedback to your changes. At any time, you can quickly peek at MIDI assignments without having to enter Edit Mode. Want to move a controller into a different spot? No problem. Move Mode allows you to quickly swap controller positions. A composer’s personal workflow is constantly evolving. 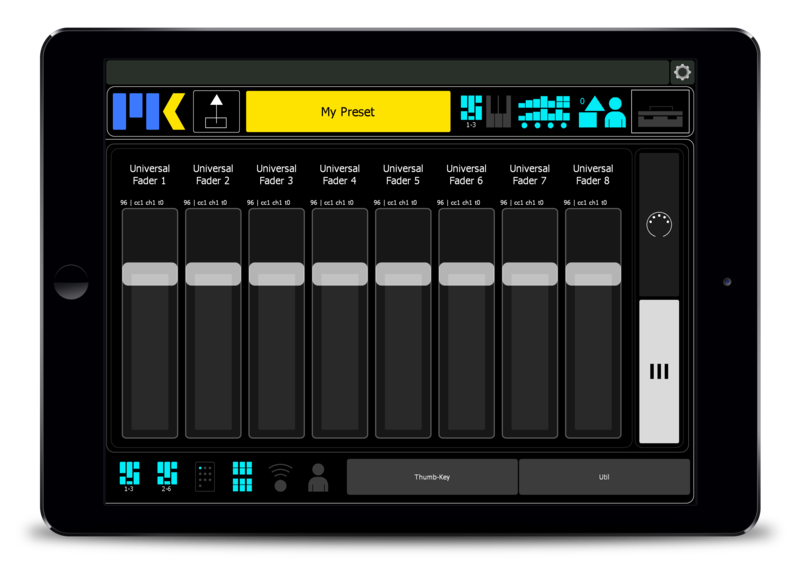 Multi-Edit makes it easy to batch-edit controllers across multiple presets. Multi-Edit Attribute. Search for controllers by name and edit their individual parameters. Need to change the MIDI assignment for all staccato keyswitches? No problem. Multi-Edit Interface. 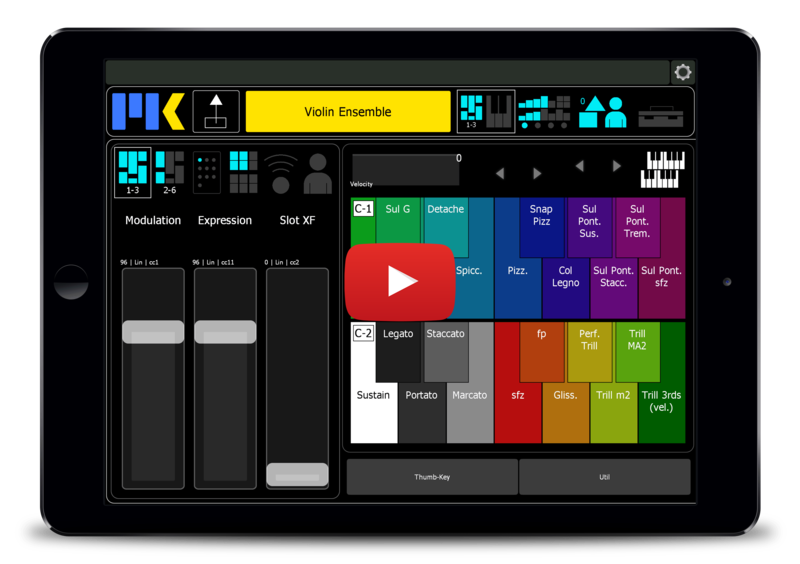 Edit multiple presets at once– great for adding new controllers to multiple existing presets. 168 Utility Buttons for sending DAW key commands. Assign them to the commands you use most or create dedicated sets of commands for different workflows. 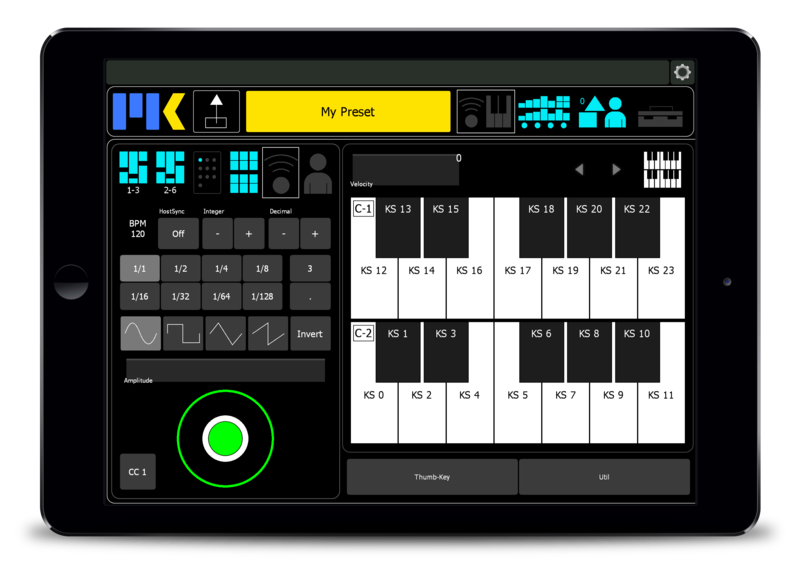 Each button can send up to 5 MIDI messages– layer commands to create custom macros. Multi-Edit mode for batch editing Utility Buttons. 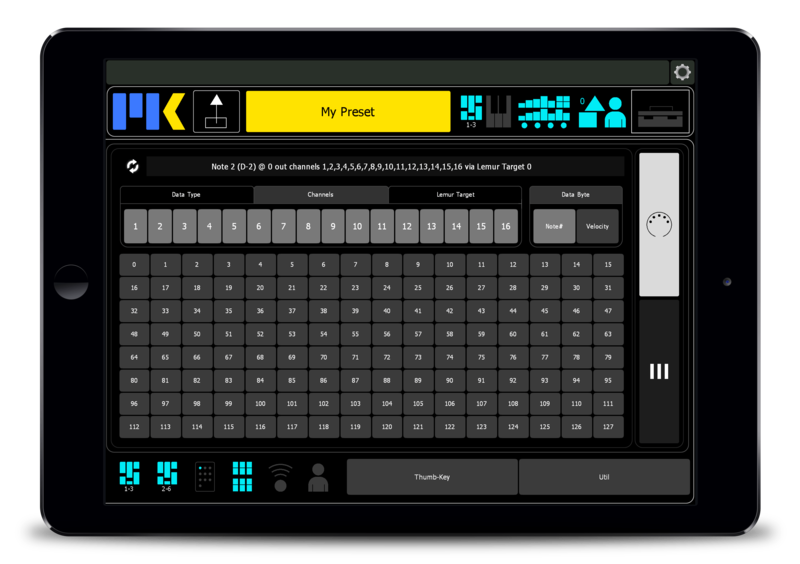 Lemur is the world’s most powerful MIDI and OSC controller. 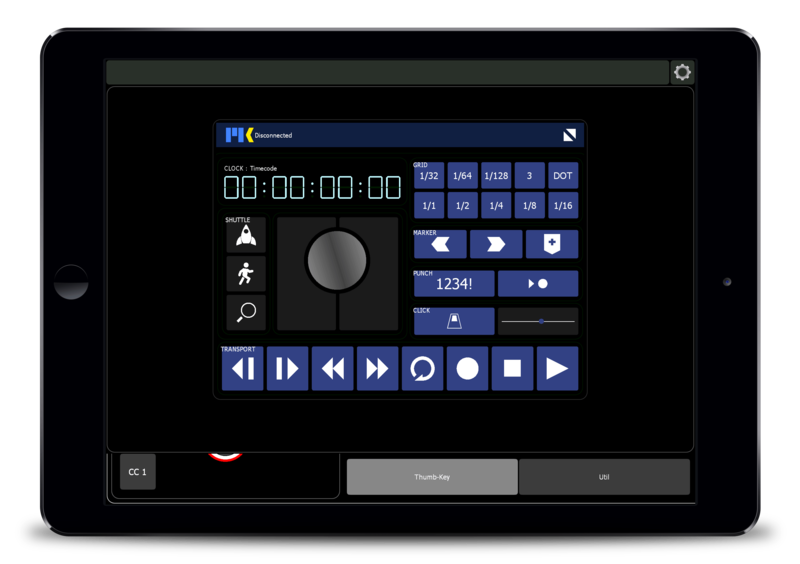 Composer Tools Pro has 3 areas for integrating your own custom controls to expand its functionality. A container that can be recalled like a preset. Jump directly to any tab when a preset is recalled. 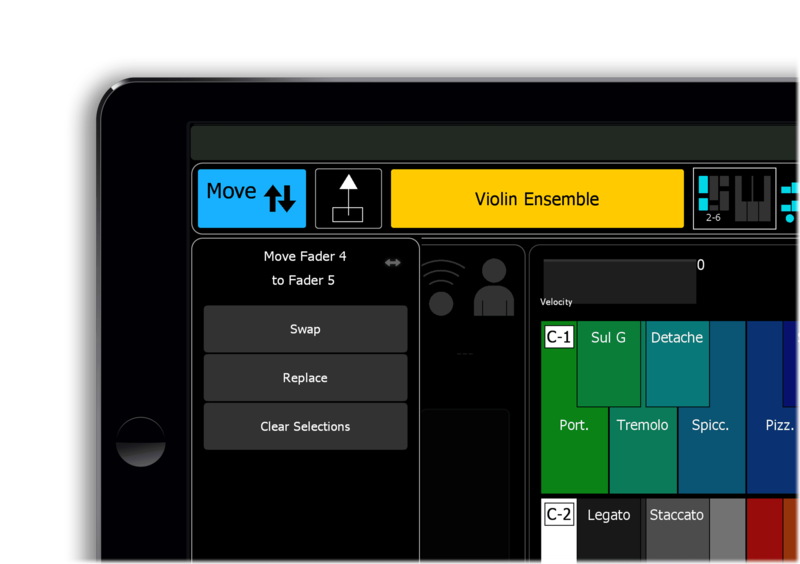 It’s Composer Tools Pro + your custom controls– the best of both worlds! A global area for custom controls, conveniently located next to the keyswitches. A great place to put controls for external MIDI devices like an EWI, guitar rack, or keyboard. A global area for custom controls conveniently located next to the keyswitches. 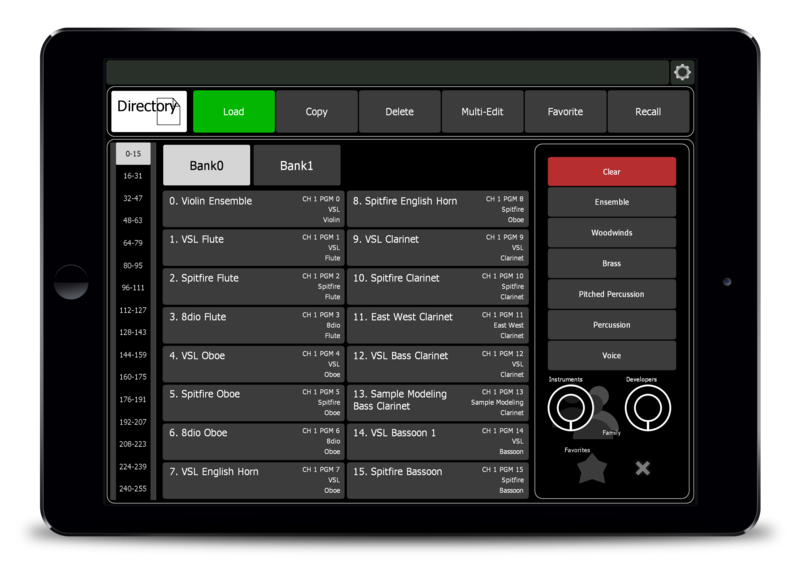 A great place to put controls for external MIDI devices like an EWI, guitar rack, or keyboard. 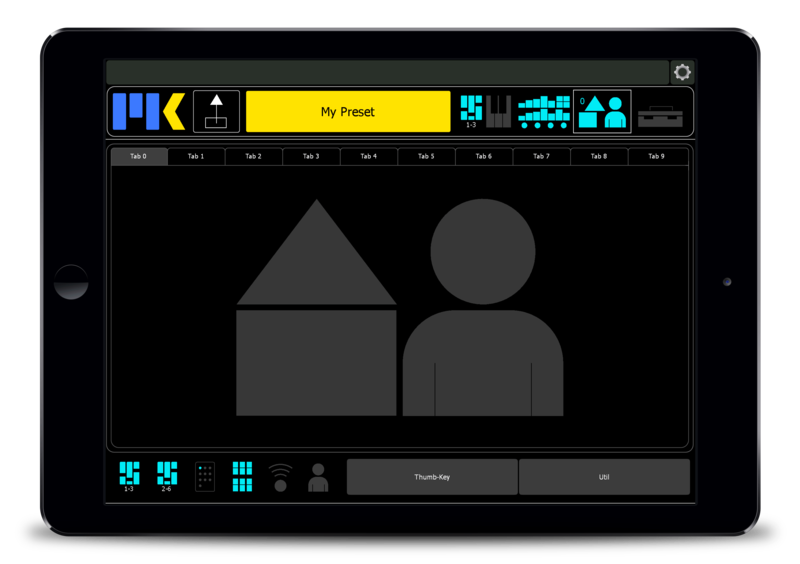 A handy pop-up container for putting global quick-access controls such as MK Transport*. The Thumb-Key can now be made transparent and it will act like a floating window over the UI. 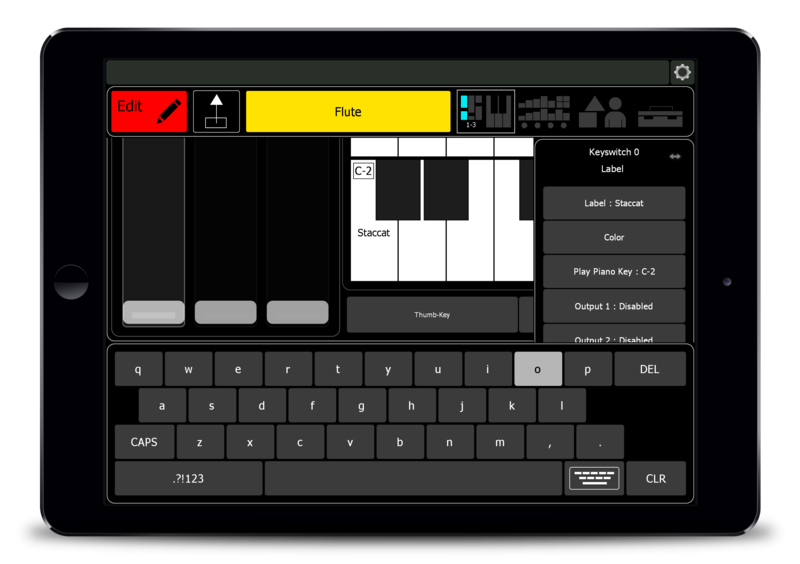 Composer Tools Pro comes with a toolbox of useful MIDI modules. Need to send CC10 at the exact value of 64? Use the One-Shot Output to send any MIDI value. It’s an indispensable little MIDI utility for anyone with a MIDI based studio. Great for cycling through synth patches with program change messages. Sample library developers will love this panel for debugging. Note, CC, program change, or pitch bend. A bank of 8 faders that can send on any Lemur target or MIDI channel. Useful as mix faders or for temporary assignment. Because they can send on any Lemur target you could even use them to control external audio gear like a digital mixing board. Send on any Lemur target or channel. Single-tap the label to send a “one-shot” of the current value. Double-tap the label to reset to the default value. 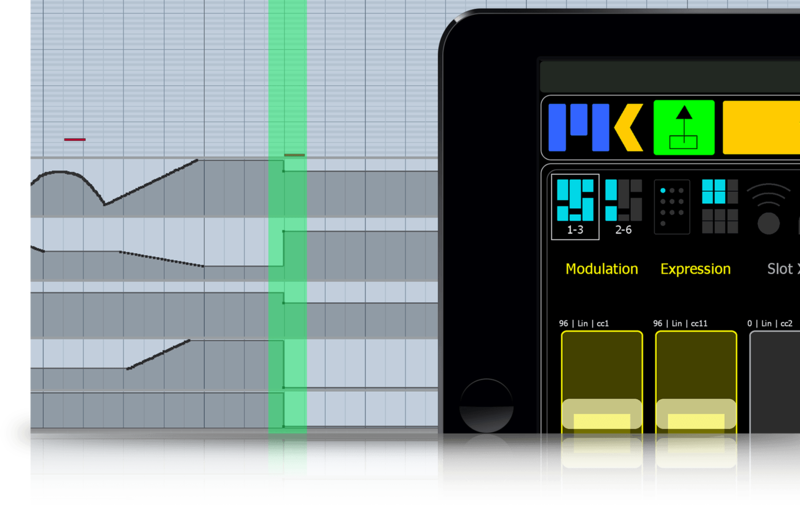 Play real-time swipeable harp glissandos. It’s a lot fun to play. No more dragging your knuckles across a keyboard! Control velocity by playing higher or lower on the strings. Auto Sustain Pedal Mode: sustain pedal is played automatically when your finger is on the strings. 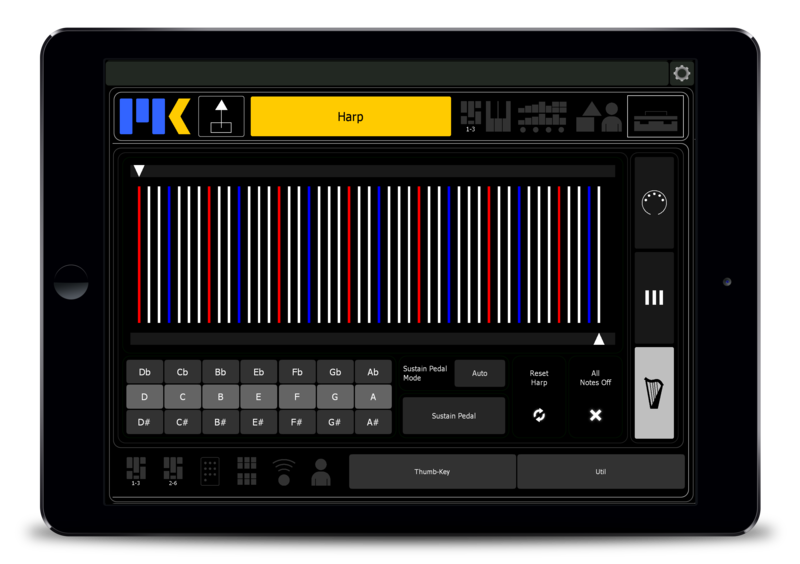 Check out a live demo of the harp module! A basic CC oscillator with settings for waveform, tempo, subdivision, and amplitude. Just select a CC number and hold the button. Can receive tempo information from your DAW. 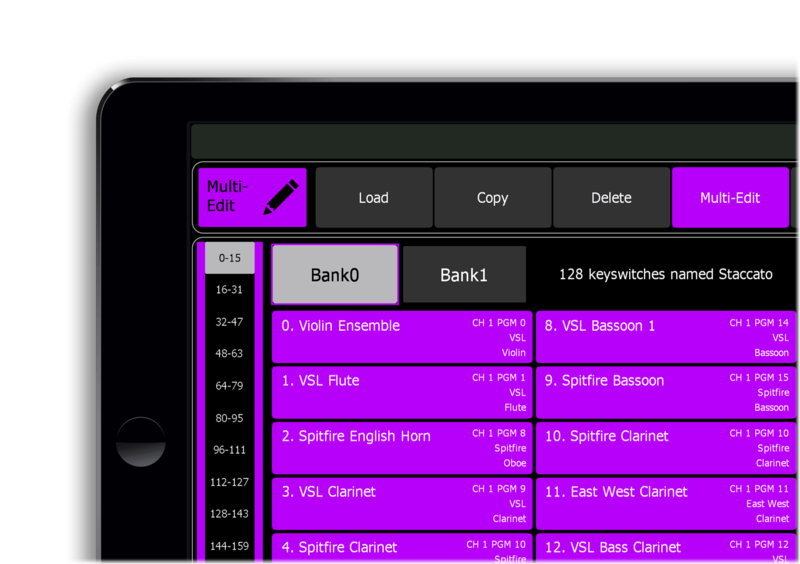 Share presets with the online community and help make Composer Tools Pro the world’s largest repository of virtual instrument controller presets. This is what Composer Tools Pro is all about!